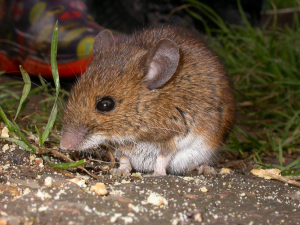 Observation - Daytime mouse - UK and Ireland. Description: A mouse. Seemed very bold running about amongst people during the day. A mouse. Seemed very bold running about amongst people during the day.